Collingwood, Canada again, the only ETA to win it twice at the largest Elvis Festival in the World, he is the undisputed No 1 in the World. G This competition is run by Elvis Presley Enterprises with over 1000 ETA’s entering into the 20 competitions around the World to reach Graceland. 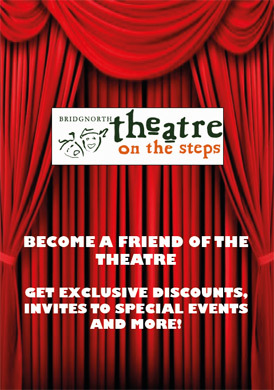 Gordon brings his fabulous show back to Bridgnorth which takes you on a journey through all of ELVIS’ iconic music. 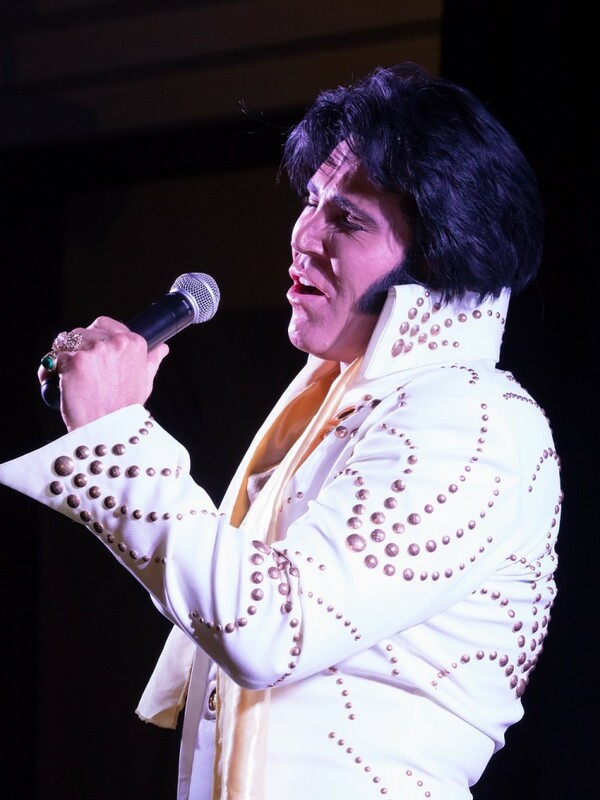 From the 50’s through the 68 Special to the Vegas years this show is a stunning replication of Elvis and features all his great songs in a classic show that gives you over 2 hours of sheer magic and enjoyment. 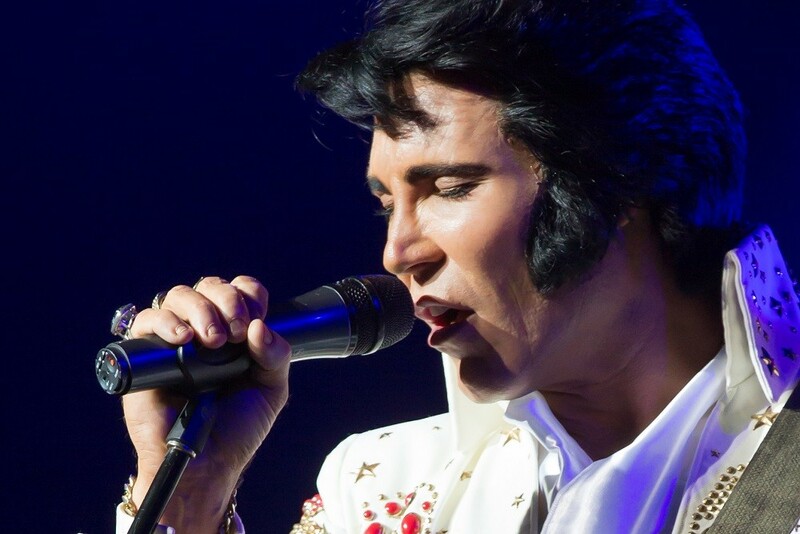 Gordon is accompanied by the TCE band & Singers giving you all your iconic songs recreating those magical vocals – it’s as if Elvis himself is on stage – maybe just maybe he is.